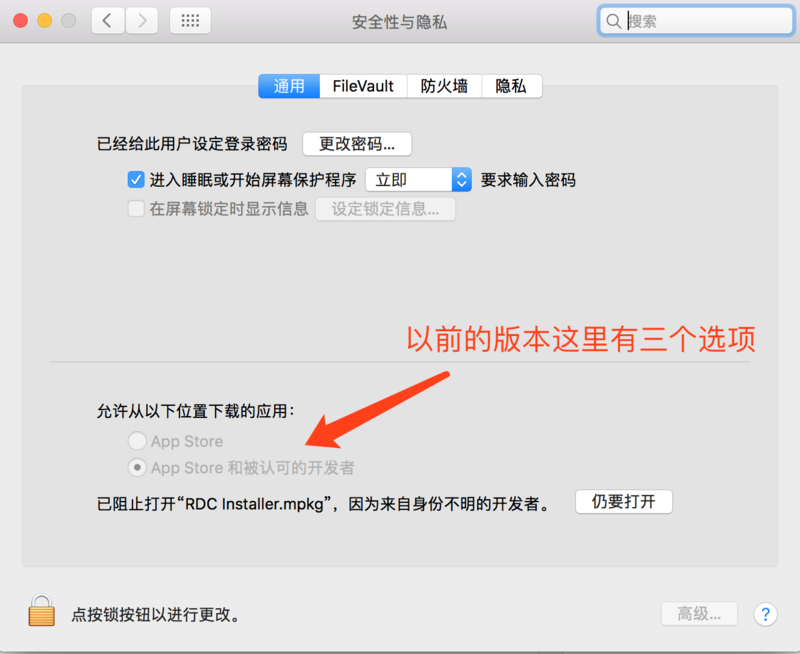 The ipfw command is deprecated in OS X Mountain Lion and later, but it has not been removed from Mavericks. If you run man ipfw, a message will appear saying: This utility is DEPRECATED. Please use pfctl(8)instead. While you may want to do port forwarding with pfctl to future proof your solution, these instructions showing how to use ipfw to do port forwarding will still work on OS X Mavericks.